Note: This was originally posted on Design Sprints. In Founders at Work (2007), Jessica Livingston, founding partner at at Y Combinator, interviews 30 startup founders. 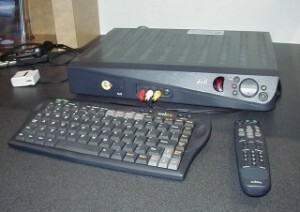 The companies were founded from the 1970s to the 2000s. The interviews take place a few years after the dot-com crash, and slightly before iPods, phones, and internet communications devices became a single thing. There were a lot of “Ohhh yeah” moments—the nostalgic kind, not the Macho Man kind. And they sort of come in two forms: 1.) memories from the founder stories where I could remember how that technology impacted me—90s things like Hotmail and WebTV were real fun for me, and 2.) 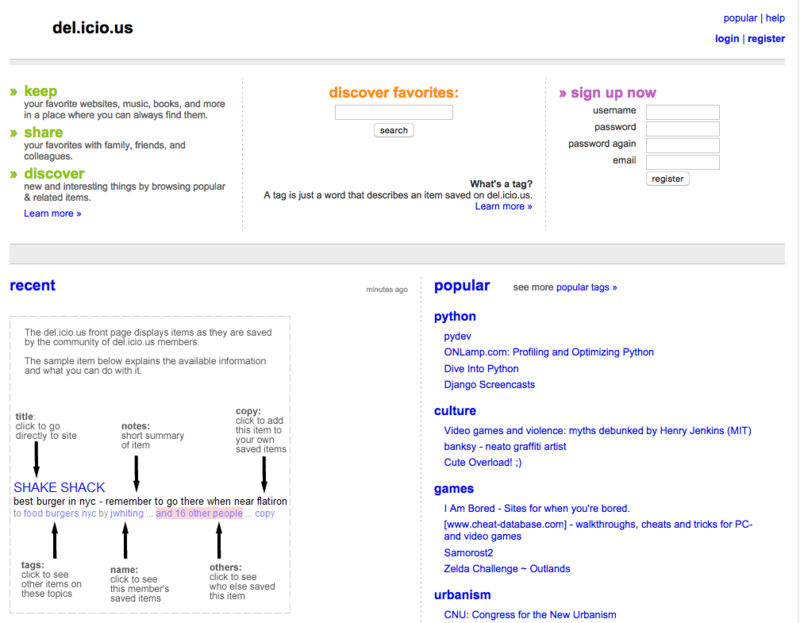 memories from “present day” 2007 before mobile took over the world—like Digg driving heavy traffic to sites. “Startups are basically comedies.” I highlighted a ton of things and picked a few to share—let’s start with some scenes from pg’s own comedy. Years ago, working out of an apartment wasn’t quite as accepted. Here, Paul Graham talks about trying to look legitimate when, you know, business people visited. When that first giant company wanted to buy us and sent people over to check us out, all we had in our so-called office was one computer. Robert and Trevor mostly worked at home or at school. So we borrowed a few more computers and stuck them on desks, so it would look like there was more going on. It was running through our office at chest height and you could kind of twang it and it would go “boinnnnnggg.” Then we started the gas generator up in the street and that was just about bearable, so we ran the servers on that for a couple hours until the power came back. pg: scrappy. Founders at Work has a lot of stories involving hardware: servers getting overloaded, learning to use a shrink-wrapping machine for CD distribution, servers going offline so someone could drive it somewhere with a T3 line, etc. When I mentioned “Ohhh yeah” moments, this was a big one for me. 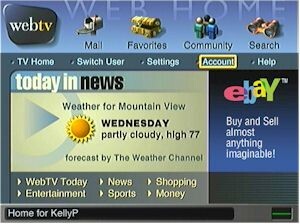 My cousin had a WebTV and so whenever my family visited his we’d use that to browse the web. And I have no idea what we’d even look at. At night we’d use his dad’s computer to play TetriNet. So they changed it to “OK”. Don’t be a dolt, test with your users. 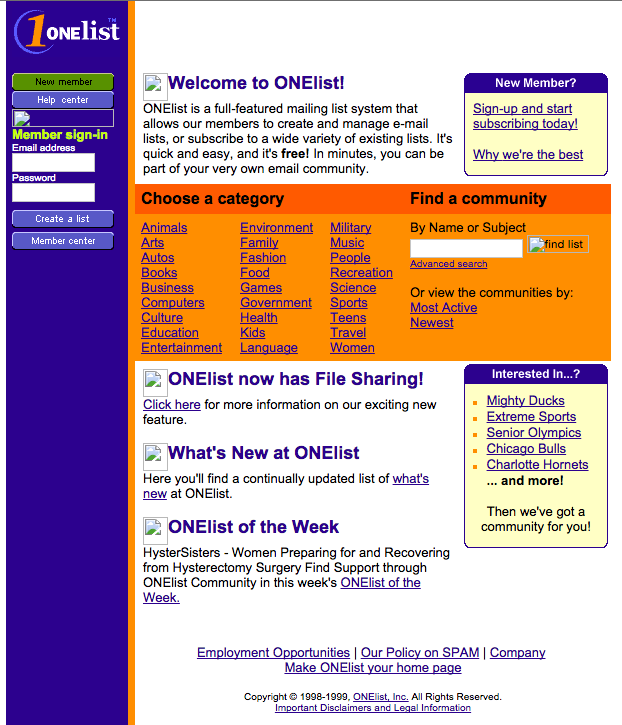 I started ONElist because I wanted to start a mailing list for my parents, and at that time you had to download software and you had to have a computer connected to the Internet. It was just really difficult for an average person to put together a mailing list. So it was the same thing. I guess my advice is: solve a problem that you have, first and foremost, and chances are, other people may have the same problem. How do you find a good problem to solve? Solve your own. Ben Trott and Mena Trott, founders of Six Apart, created Movable Type because there wasn’t a great existing solution for Mena’s rapidly growing blog. 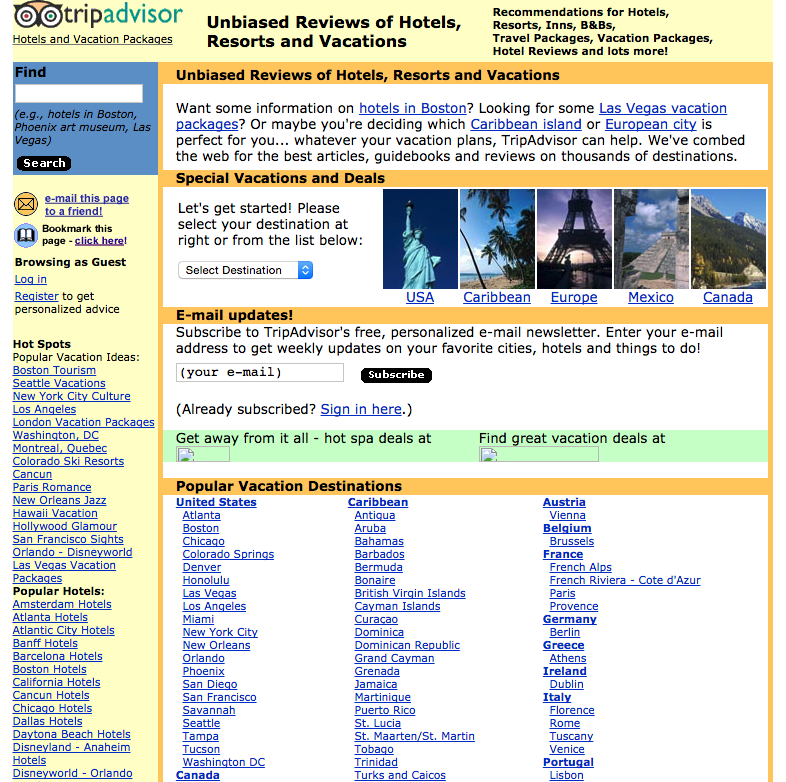 Stephen Kaufer built TripAdvisor after trying to plan a trip and finding the end steps of booking had solutions, but planning where to go and stay wasn’t a great experience. So just get something out there. 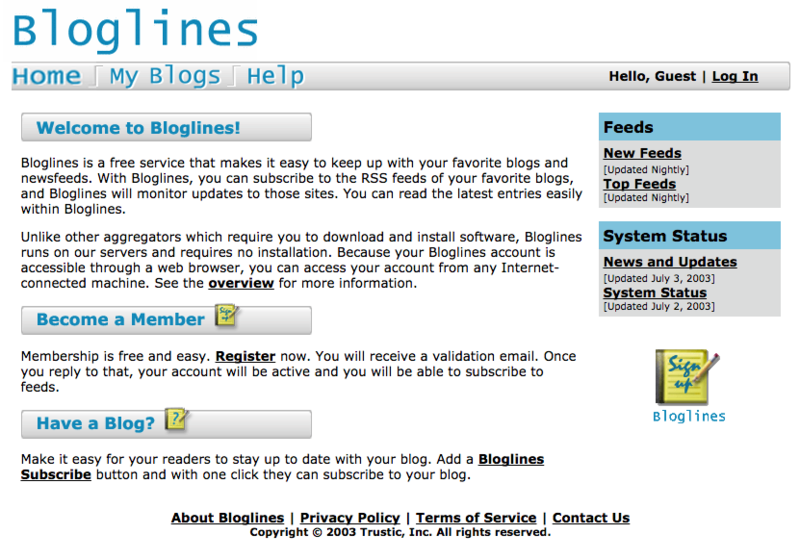 If you find really early versions of ONElist or Bloglines on archive.org, the websites are horrible. They are crap, they don’t have any features, they just try to do one thing. And you just iterate because users are going to tell you what they want, and they’re your best feedback. It’s critical just to get something out quickly. Just to start shipping and then you can iterate. 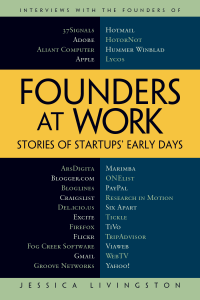 Founders at Work was published before The Lean Startup when lean methodologies and MVPs weren’t so widespread. Some of the concepts surely existed, but others wouldn’t work when releases were months or years apart. Charles Geschke, cofounder of Adobe, talks about Xerox in the 70s, “They said, ‘Oh wait a minute. At Xerox it takes us at least 7 years to bring a product out.’” Not to mention iterating after that. I could come in and look at it, figure out what I’m doing, do it, and be done for the day in 15 minutes. So if I could get one thing done a day, I was happy. I love this. Success comes through a lot of paths and it’s good to see that something millions of people found useful was built in (sometimes very) small chunks of free time. Again, a lot of companies built things we take for granted now. I booked a trip to Spain with some friends last year and, along with other sites, TripAdvisor was part of that. Still it was this whole production to plan out. The most entertaining stories are the most ridiculous. Ron Gruner shares a story about an 800-number mixup. 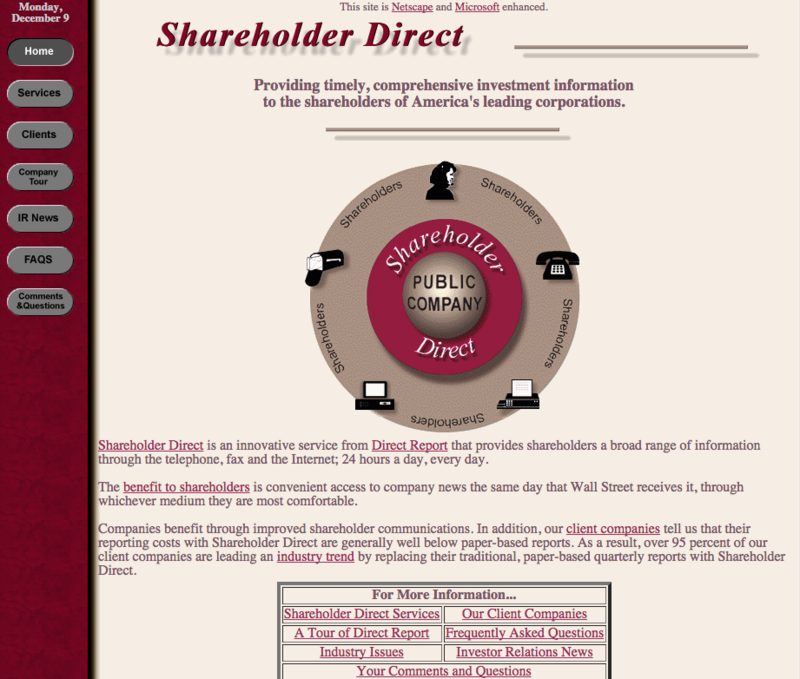 A company printed millions of annual reports with the wrong 800-number for the shareholder’s call. Reprinting wasn’t an option, so Ron Gruner and his team had a few days to figure out how to take that number over. The guy who owns the number agrees to transfer the number over as long as they pay for his pager subscription for a year. And a subscription for his wife. “We’ll make it two years.” Not much of a price to save an entire company. And then there’s the “Ohhh yeah” moment of remembering that pagers were a thing. If you have any interest in startups or technology, Founders at Work will have something you’ll like. In a few years, maybe it’d be cool to see a sequel with today’s companies. 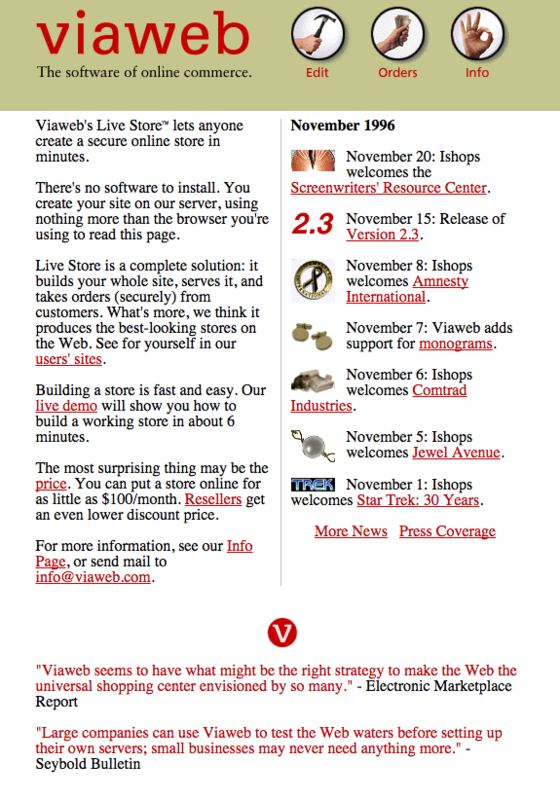 “Our site was getting hammered. We had to spin up more Heroku workers.” Maybe not.